Arnold's Park had a BA Schiff designed Mad Mouse from 1958 through the 1970s. They have now purchased an Allan Herschell from Joyland Amusement Park. The relocation from Lubbock, Texas to Iowa will occur in 2019. ARNOLDS PARK — Arnolds Park Amusement Park representatives announced the addition of The Wild Mouse Roller Coaster for the 2019 season. However, this ride isn’t all that new to the park. In 1958, The Wild Mouse debuted in the park and was one of the most thrilling rides in the 1960s and 70s. The Wild Mouse is a roller coaster characterized by small cars carrying two people taking tight turns at moderate speeds. 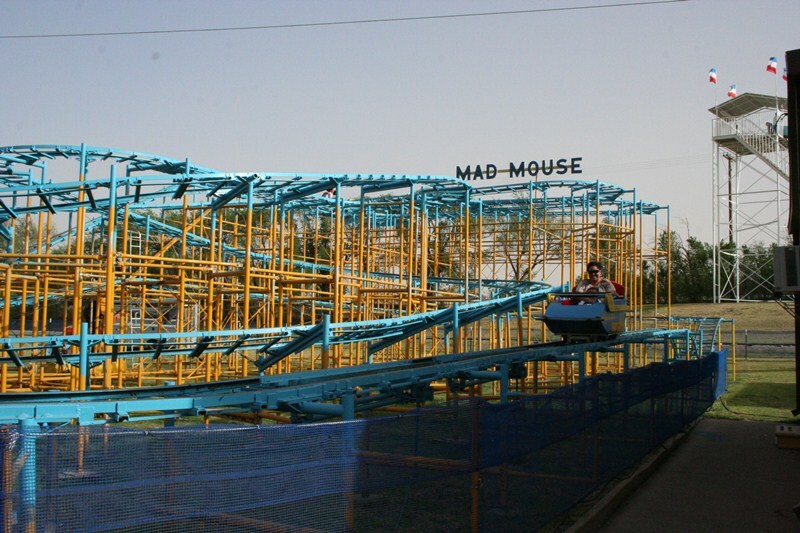 The new ride, formerly known as The Mad Mouse, was manufactured by the Allan Herschell Company out of New York in 1959 and is now being relocated from Joyland Amusement Park in Lubbock, Texas, after nearly 45 years. Joyland Amusement park is planning a new ride for themselves this season, The Sandstorm Roller, and needed space. 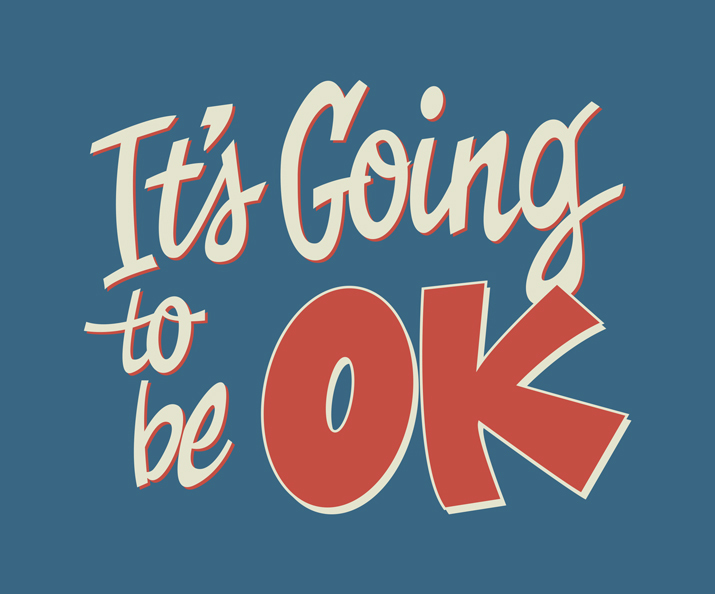 Last edited by larrygator on Tue Mar 19, 2019 6:28 pm. ^ Mad Mouse / Wild Mouse WIN! Well, that was unexpected. Good for them! The Legend is fantastic, and we all had a good time there back in '16. This will be a good addition. The Legend goes right around it, too! Glad to see a story where one of these classic wild mice is being saved. I loved the larger version at Quassy growing up. I was sad to see Joyland remove this ride but now with this unexpected news I’m very excited. I love parks that have a mission to preserve and highlight their history and historic rides. This is an awesome move! Looking forward to visiting Arnold’s Park in the future. And it's a WOODEN Mousie too! We (Playland-PNE) lost our wooden mouse after 2008. Nrthwnd wrote: And it's a WOODEN Mousie too! ^ My oops, sorry bout that. great to see New (to them) Mad Mouse being installed. Very surprised Joyland was removing theirs, but as the story notes, they needed the space for something with a bigger footprint. From what i've observed, they always seem to be crowd pleasers (tho the long lines could just be due to the capacity of only 2-4 per car). still, they're fun, and this sounds like a great fit for Arnolds Park, and happy it's not being dismantled.